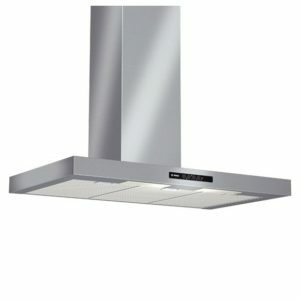 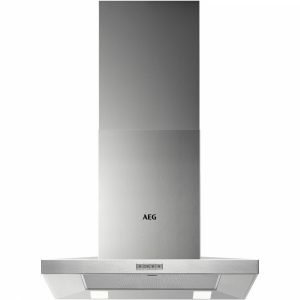 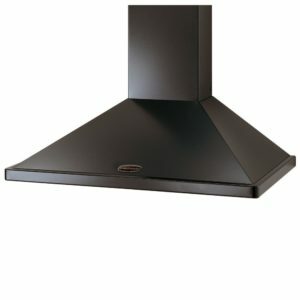 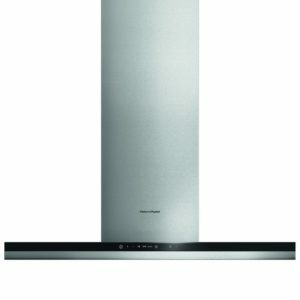 Stylish and practical, this 90cm wide chimney hood from Siemens offers fantastic extraction with an extraction rate of 450 m³/hour, three speed settings and handy lights so you can easily see what you are cooking. 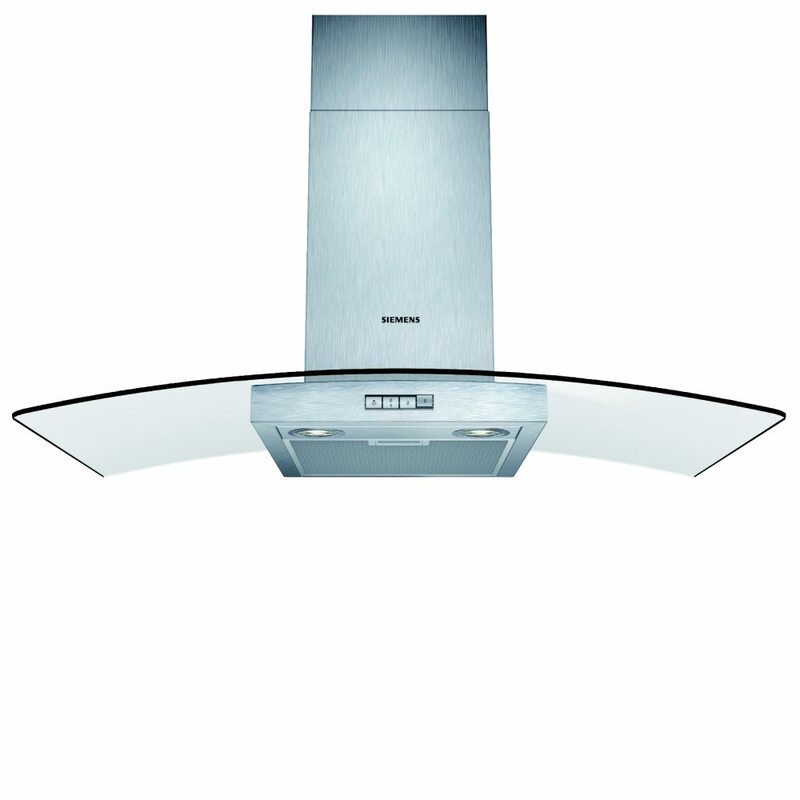 Finished in modern stainless steel with a sleek glass canopy the LC94GB522B has fantastic aesthetics. 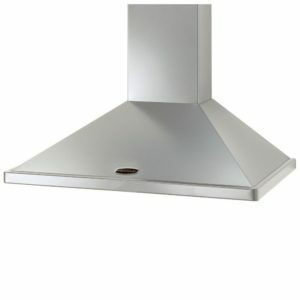 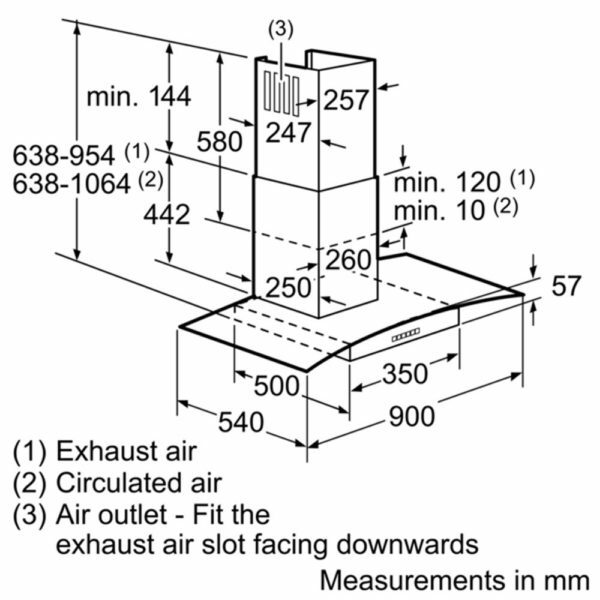 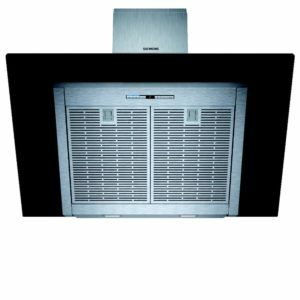 You can either install this hood using external ducting, or it can be recirculated for great flexibility.